In 2014 as the Australian Air League prepare to celebrates its 80th anniversary, the cadets of South Australia Wing will take the Air League’s motto “Free From the Bonds of the Earth” to heart. 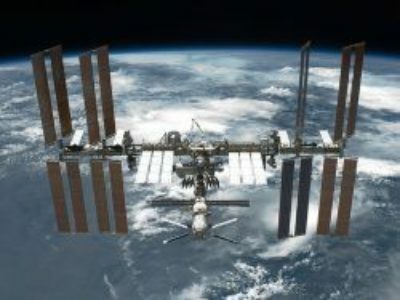 They have recently received confirmation from NASA that in early 2014 the cadets will be able to talk directly with the astronauts on the International Space Station. 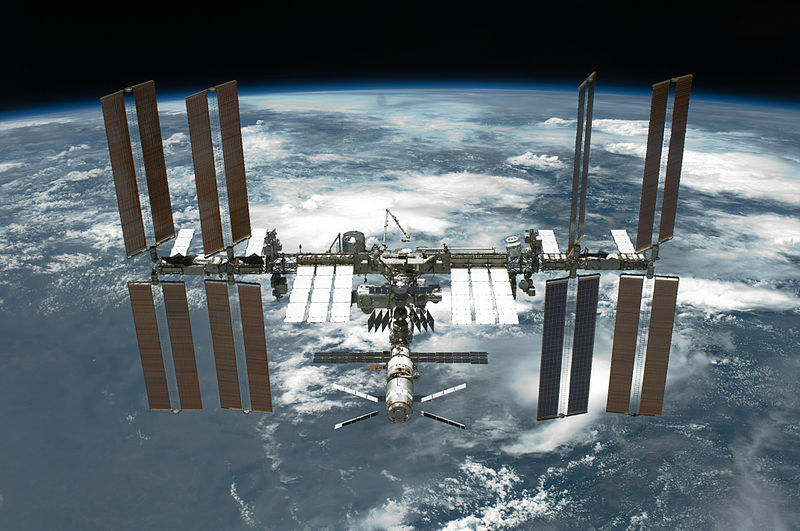 Using equipment provided by NASA, the cadets will have the opportunity to ask the astronauts questions about life aboard the orbiting space station over 400km above the Earth’s surface. Exact dates and times will be confirmed closer to the event and we will provide updates as they come to hand.